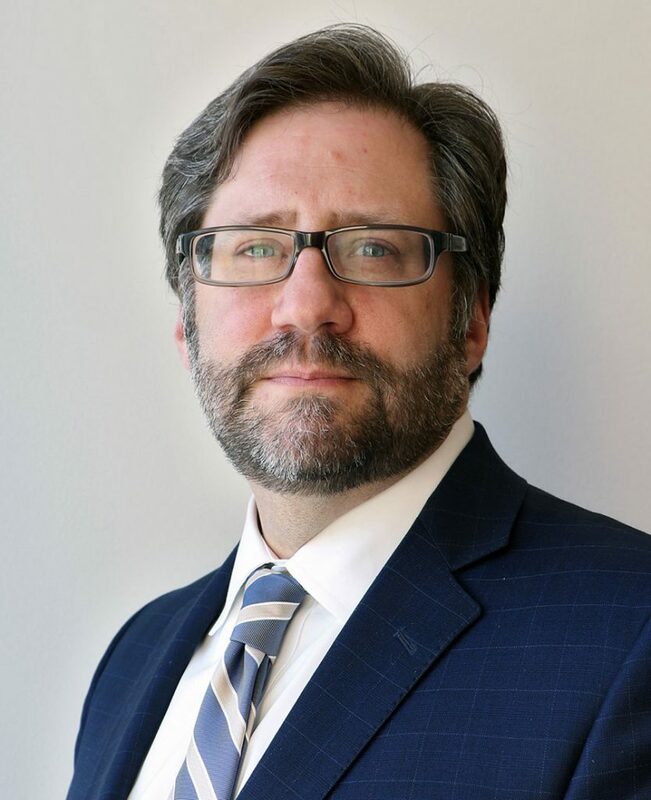 Wyoming Humanities, along with the Buffalo Bill Center of the West and the Wyoming Arts Council, welcome Jon Parrish Peede, Chairman of the National Endowment for the Humanities to Cody and the Bighorn Basin. Join us for Chairman Peede’s presentation, Public Humanities and Arts: Strengthening our Economy and our Democracy, at the Buffalo Bill Center of the West on Thursday, September 13. The evening lecture takes place in the Center’s Coe Auditorium. Chairman Peede’s talk is followed by a public reception in the Center’s Braun Garden. Peede’s previous positions include publisher of the Virginia Quarterly Review (VQR) at the University of Virginia, literature grants director at the National Endowment for the Arts (NEA), counselor to NEA Chairman Dana Gioia, director of the NEA Operation Homecoming: Writing the Wartime Experience program, director of the NEA Big Read program, director of communications at Millsaps College, founding editor of Millsaps Magazine, and editor at Mercer University Press with a focus on the humanities. He has written speeches for a U.S. president, a first lady, and a librarian of Congress. From 2007 to 2011, Peede oversaw the NEA’s funding of literary organizations and fellowships to creative writers and translators. For seven years, he led writing workshops for U.S. troops in Afghanistan, Bahrain, England, Italy, Kyrgyzstan, the Persian Gulf, and on domestic bases. Under his leadership, VQR increased its annual online reach by 400,000 readers and expanded its paid readership to 51 countries. He acquired work from seven Pulitzer Prize winners and edited interviews with two Nobel laureates. He has served on the national council of the Margaret Walker Center for the Study of the African-American Experience, Jackson State University; the advisory committee of Virginia Festival of the Book, Virginia Foundation for the Humanities; and the poet laureate selection committee, state of Mississippi, office of the governor. Peede holds a bachelor’s degree in English from Vanderbilt University, and a master’s in Southern Studies from the University of Mississippi.